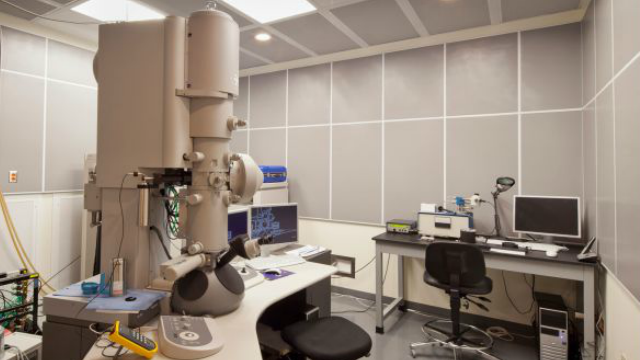 Examples of labs within the Institute capable of material characterization and imaging. Primarily, we focus on the electron scattering phenomena which determine conductivity, lateral coupling between nanowires through tunneling and hopping, weak localization and electron-electron scattering, anti-weak localization effects and spin-orbit coupling in one-dimensional self-organized nanostructures. 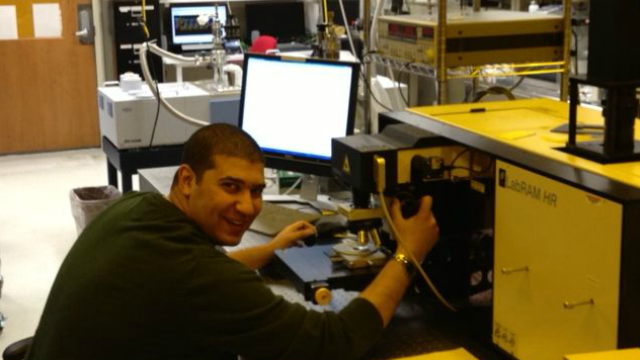 Terahertz technology provides non-destructive and rapid characterization of coating materials that will impact automobile, aircraft, food, pharmaceutical, semiconductor, and solar photovoltaic energy industry. The capability of terahertz medical imaging will advance oral healthcare and skin and breast cancer detection and treatment. Terahertz technology provides safe imaging and screening that will advance the identification of hidden explosives and personnel screening at airports and mail screening for bio-threats, which will impact national security. 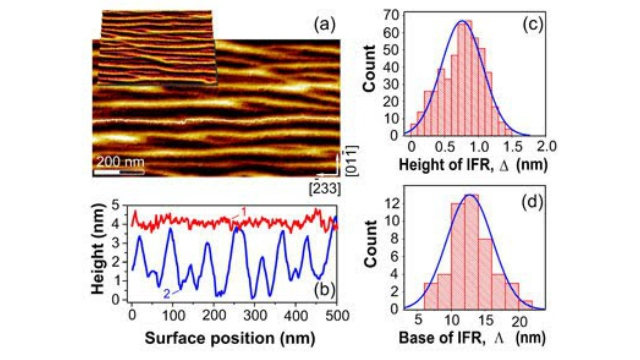 Our current research is directed toward investigating semiconductor quantum structures, including quantum wells, quantum dots, and nanorods for electronic and optoelectronic applications. 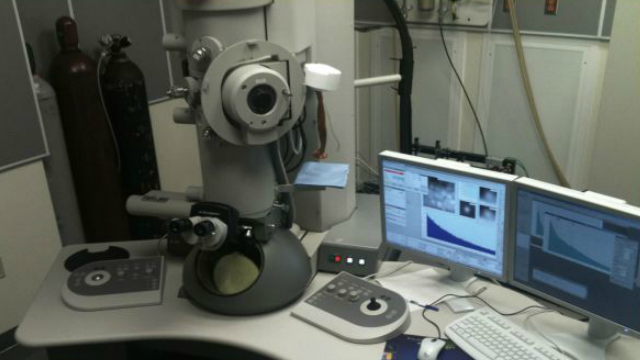 Evaluation of materials properties including optical, electrical and structural characterization.